It's November now and we're closing in on the end of the year. As we look past the year and forward toward the future, we reflect and observe. Most of the days past were filled with things we could have done or what we could have done differently. 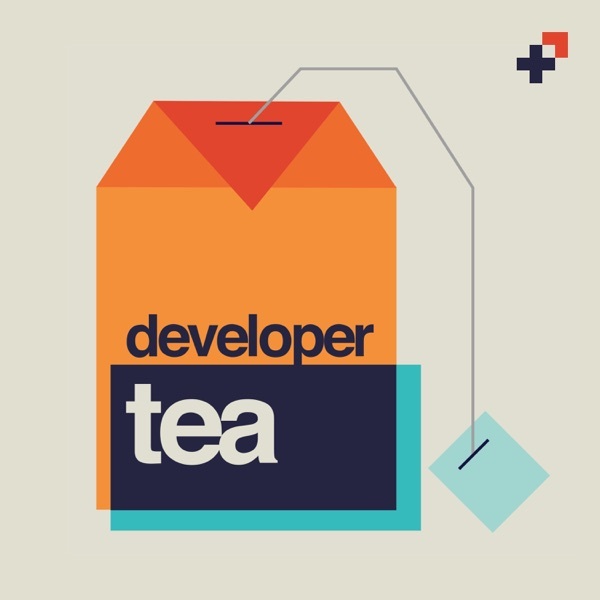 On today's episode of Developer Tea, we're talking about habits and how we can build good habits.